Места за сядане 28 бр. 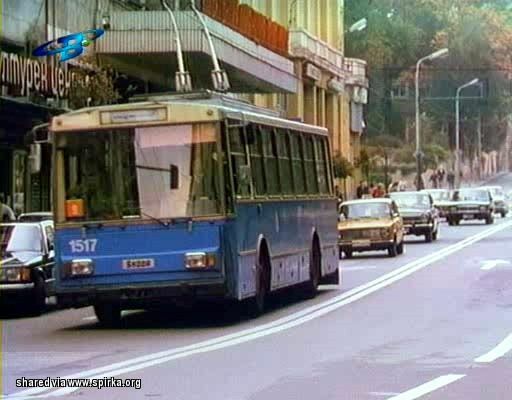 Година на производство 1985 г. 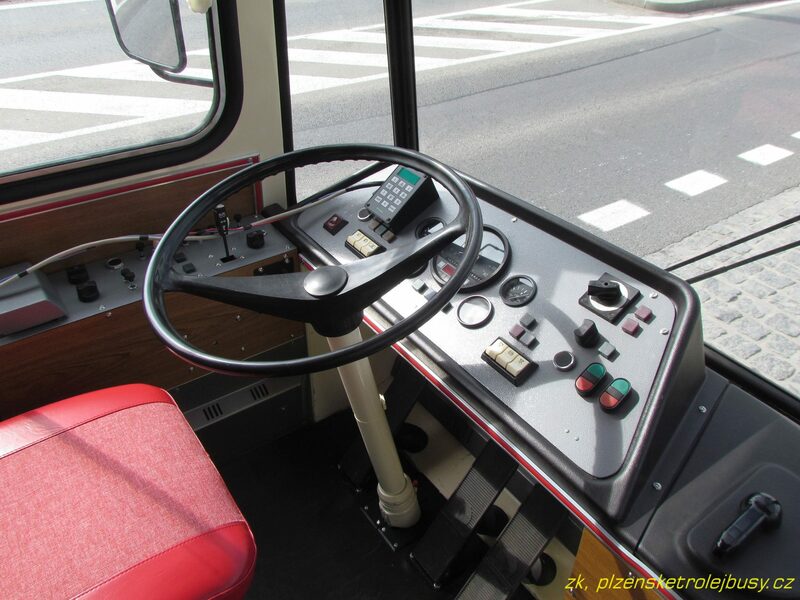 It can not be said with absolute precision how many units have been delivered from this model in Sofia since they have been delivered to Bulgaria in different periods, both new and second-hand. 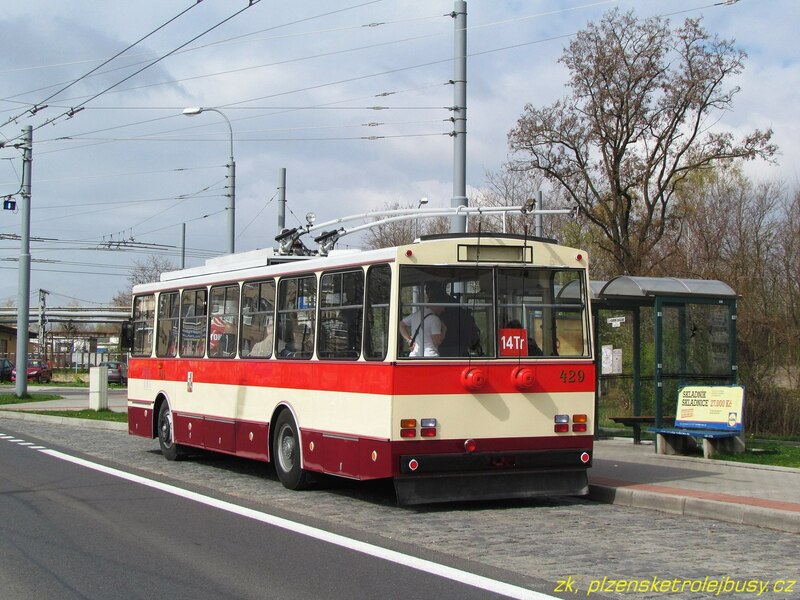 The approximate number is about 82 trolleybuses of this model. At the same time, part of the newcomers in Bulgaria have changed their original owner. This is the case with all 20 pieces that were delivered in 1985 in Sofia. 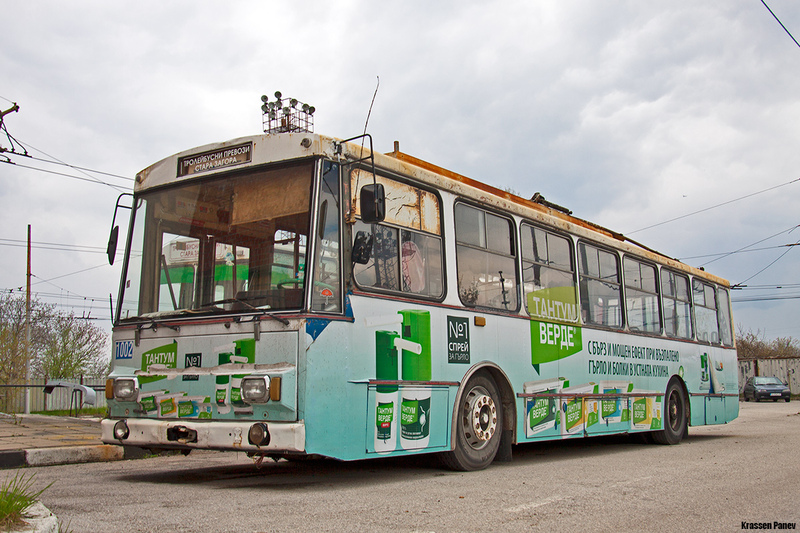 They are distributed in Plovdiv, Stara Zagora and Sliven. 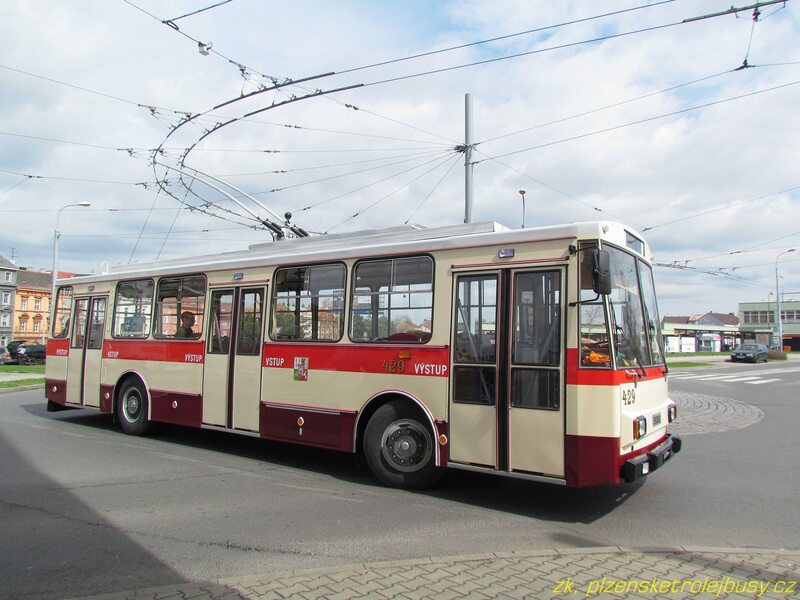 Cities in which they have moved or are currently running, such as Sofia, Plovdiv, Varna, Sliven, Stara Zagora, Pazardzhik, Haskovo and Rousse, but also in Yambol – where the contact network remains unfinished and the trolleybuses are transferred to Sliven. 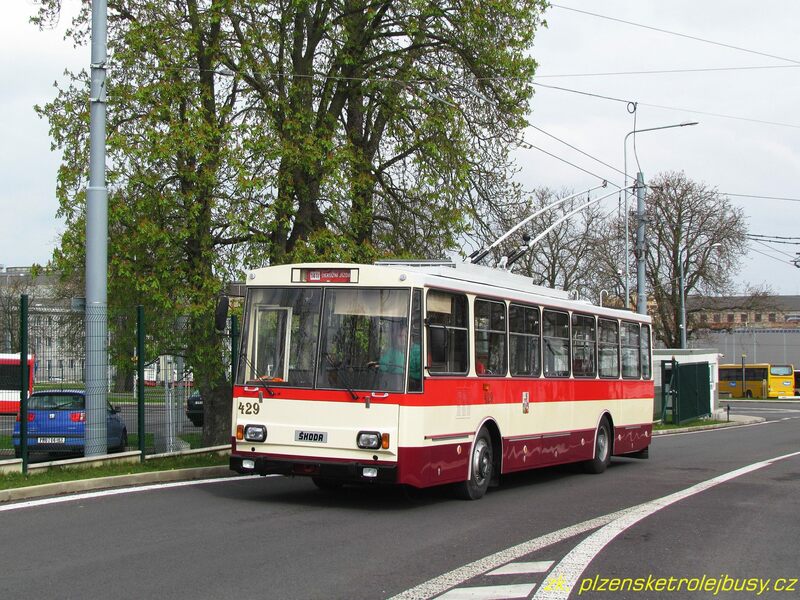 Specifically this trolleybus numbered 1002, which was preserved for a museum, arrived first in Sofia in 1985 and received an number – 1502. 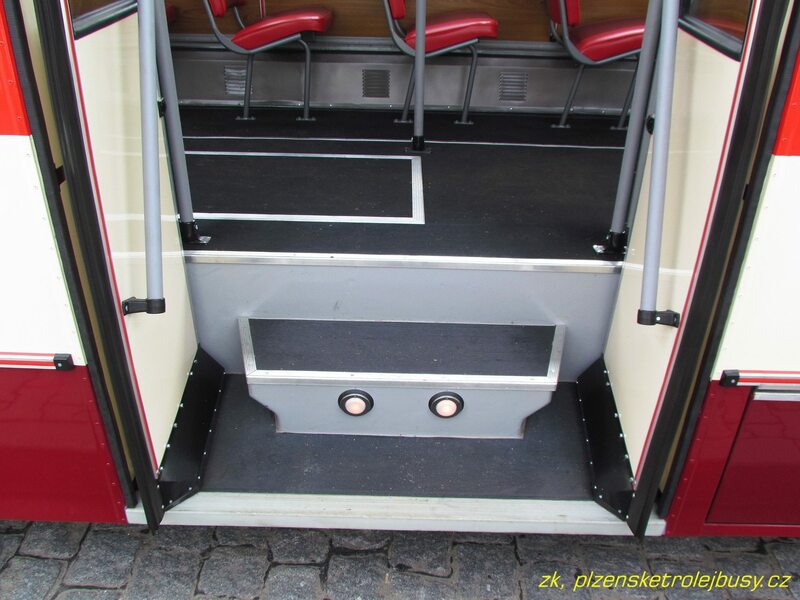 It served mostly line 9. 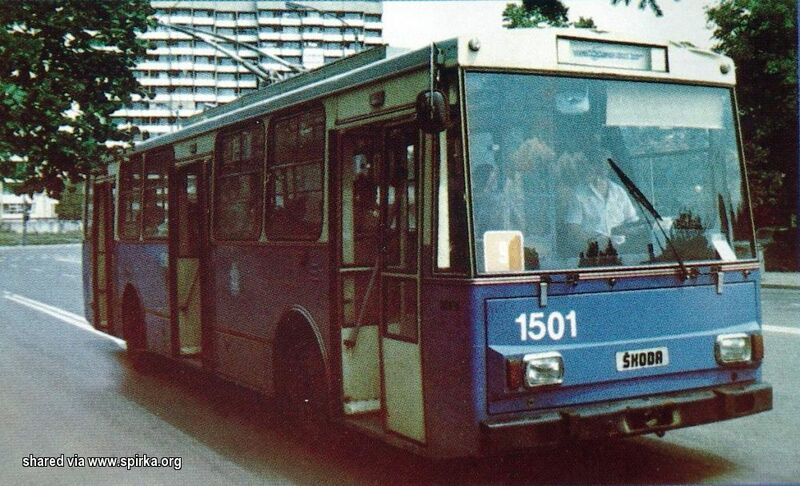 In 1987 it was transferred to Stara Zagora where it remained in regular operation numbered 1002 until November 2015. 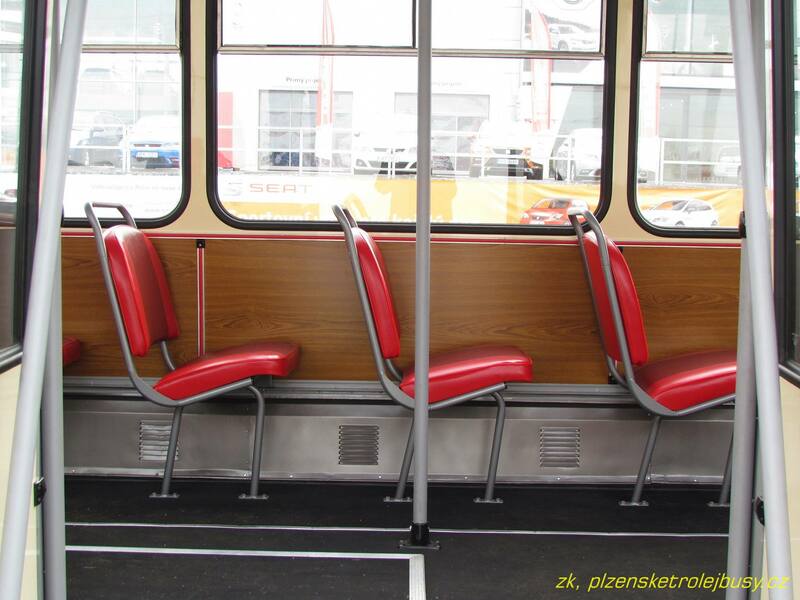 It was then bought from “Stolichen Elektrotransport” EAD for a museum exhibit and was transported to Sofia. 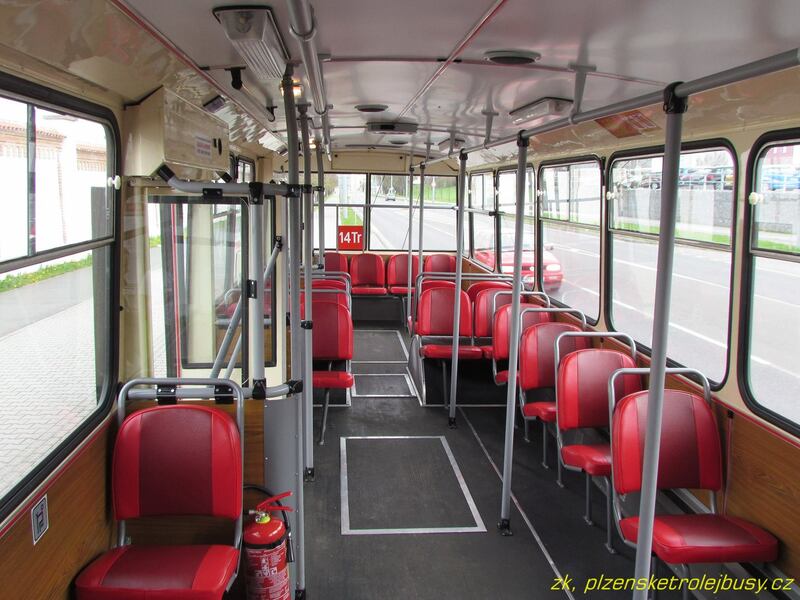 The trolleybus is 32 years old.